Site building expert reveals all! Insider Secrets To Rapidly Create Profitable Websites That Sell Every Time You List Them And Earn You Way Above What Joe Six Pack Is Earning For His Websites. 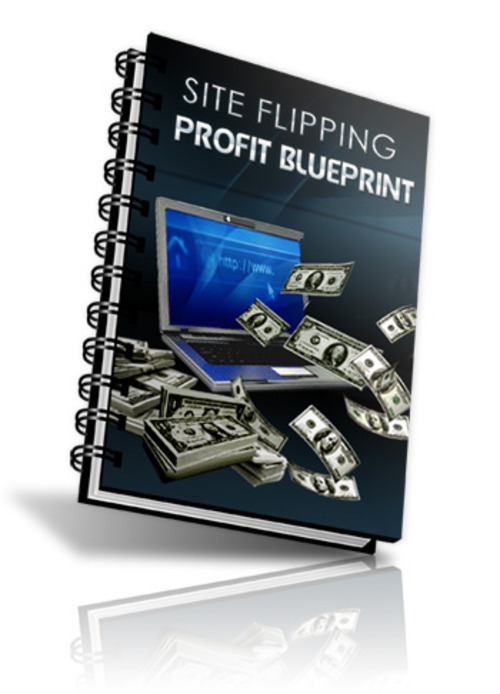 The Site Flipping Profit Blueprint program focuses on a very different approach to site flipping to many other programs. It focuses on a strategy which maximizes your profits and your chances of a sale with every single site. It does not focus on creating junk sites and hoping to sell them for a few dollars. This program is about maximizing your profits and sales through understanding what your buyers want and providing it to them. The possibilities with site flipping are limitless - its up to you whether you shoot for a four, five, six or even seven figure income. Whichever you want - it is possible when you start to flip sites. You also get a PDF file that goes with the video tutorials. You also get Master Resell Rights!